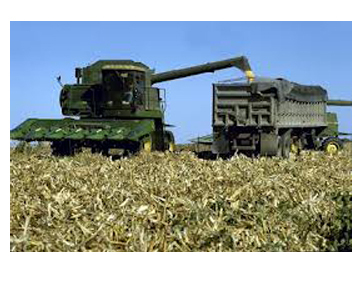 Rural Futures: Identifying Transportation’s Role | Resource Systems Group, Inc. The Federal Highway Administration (FHWA) was concerned that the transportation needs of rural America were not being adequately addressed in the development of policy. They also wanted to know more about the issues, challenges, and trends facing rural areas over the coming decades that would change the demand for both personal and freight mobility. The RSG team completed a literature review to provide a baseline of current knowledge. We then conducted an invitational event, “Envisioning the Future of Rural America: How Transportation Can Support Policy Goals,” which brought together experts in demographics, economics, logistics, agriculture, public health, and research. They also explored emerging issues such as technology and climate change. RSG then identified gaps in knowledge of rural transportation needs and trends. This work informed the creation of a Research Roadmap for FHWA. Research statements were sorted by topic area and priority; each statement recognized cross-cutting issues, data needs, and policy implications. Accompanying the Roadmap is a series of White Papers that begin to add detail to topics of personal and freight mobility in the rural setting.